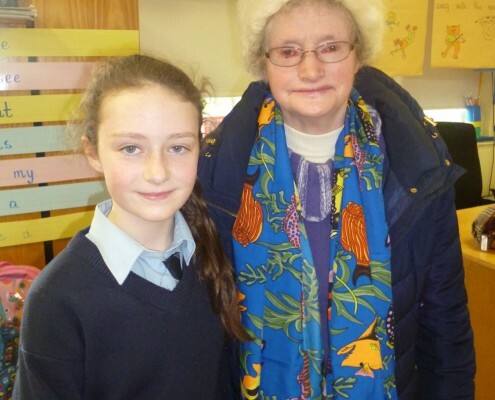 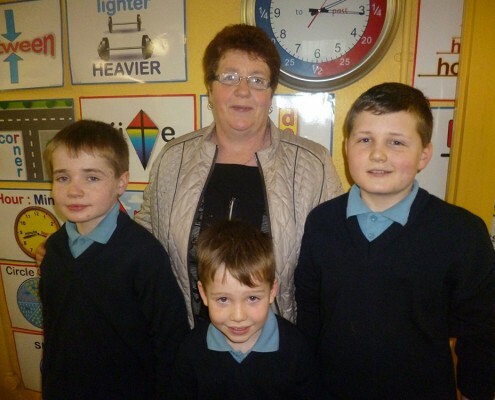 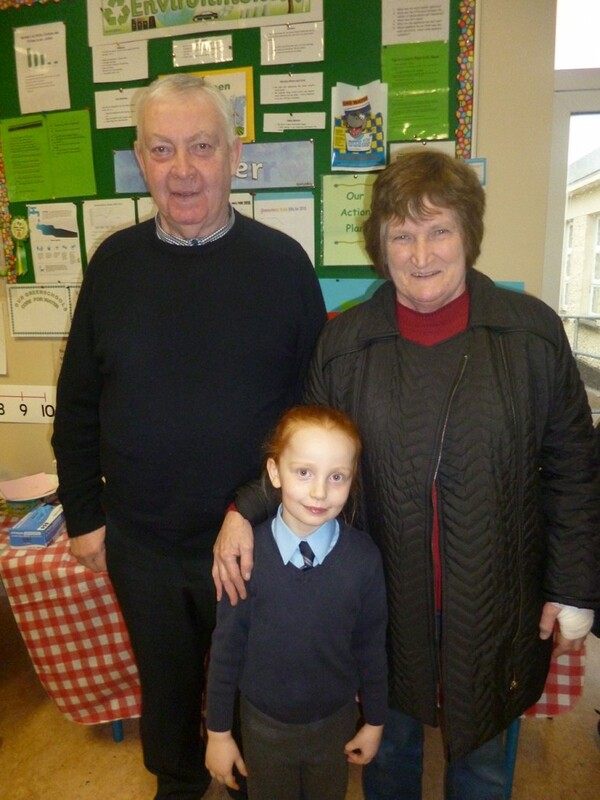 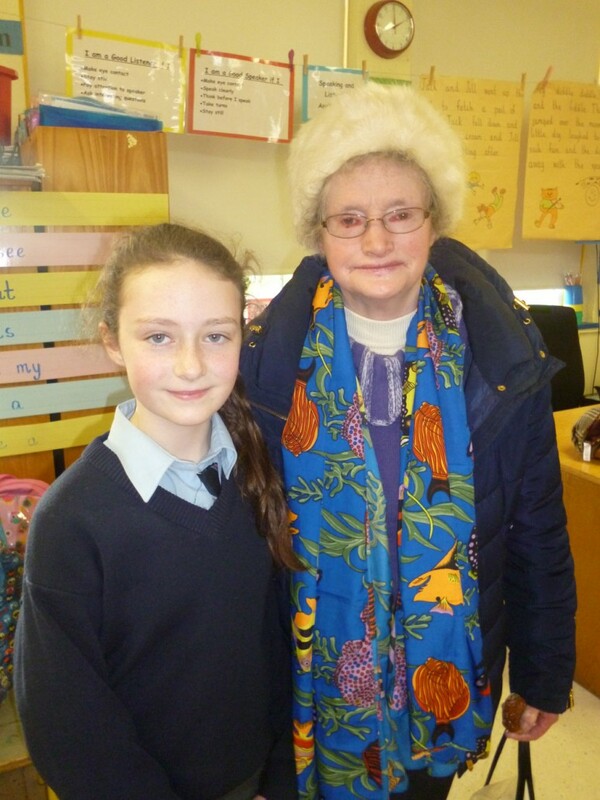 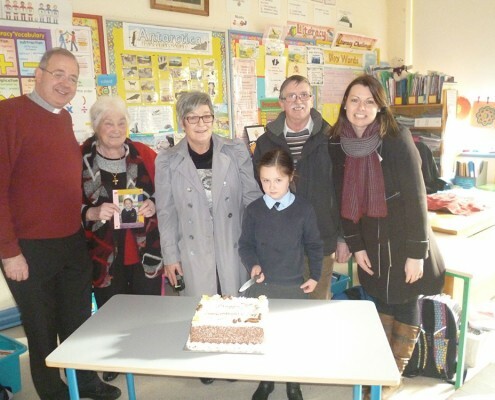 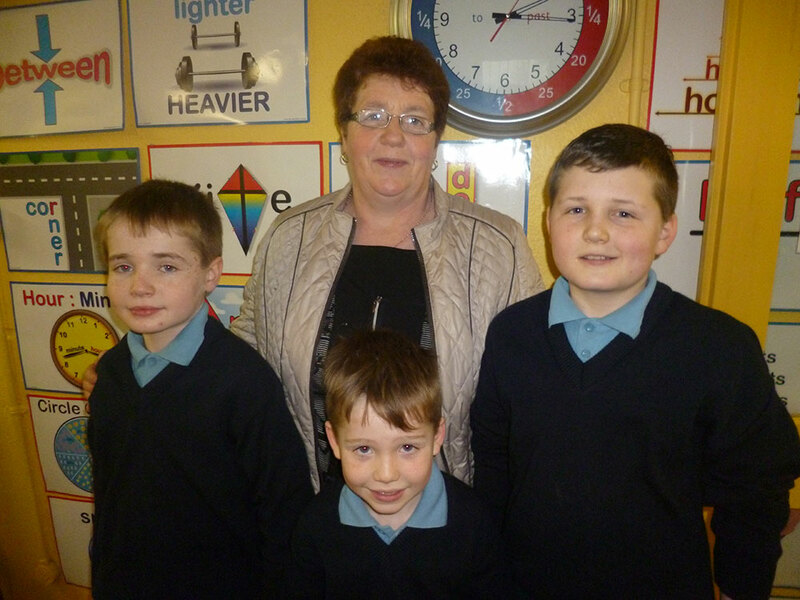 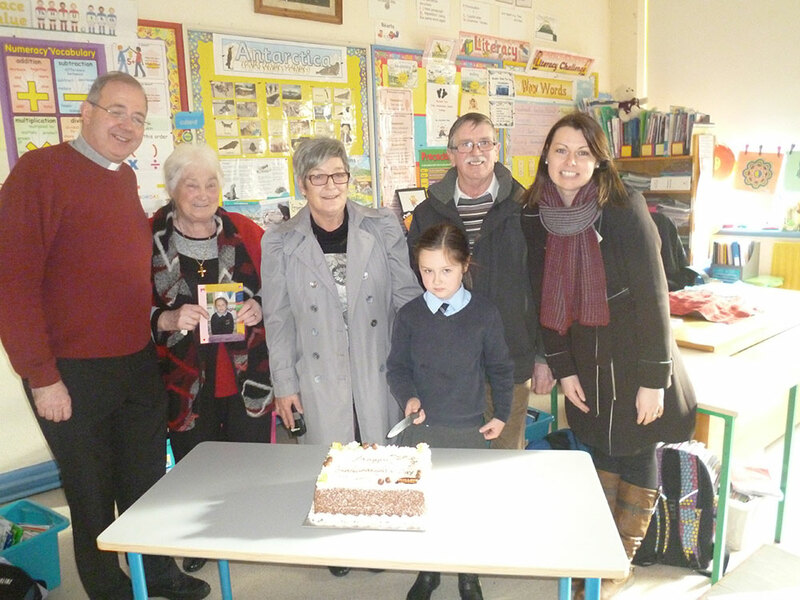 We celebrated Grandparents Day on Tuesday, 2nd February, as part of Catholic Schools Week. Grandparents travelled from near and far to celebrate with us. 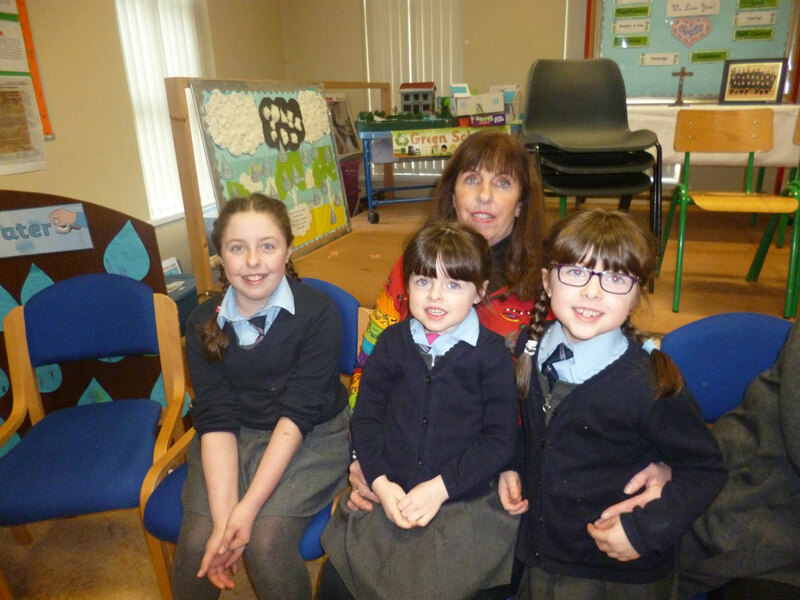 We held a prayer service and afterwards, the children performed for their grandparents, singing songs, reciting poems and playing tinwhistles. 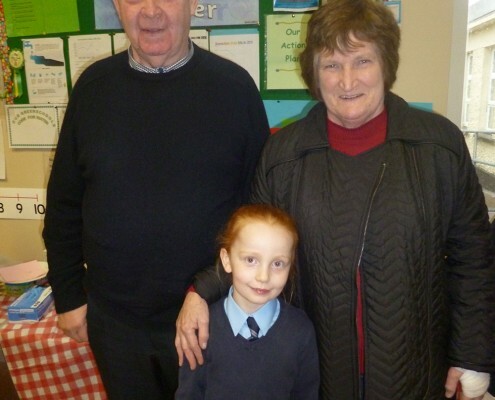 The grandparents then engaged in many activities with their grandchildren – planting sunflower seeds, dancing and playing games from the past. 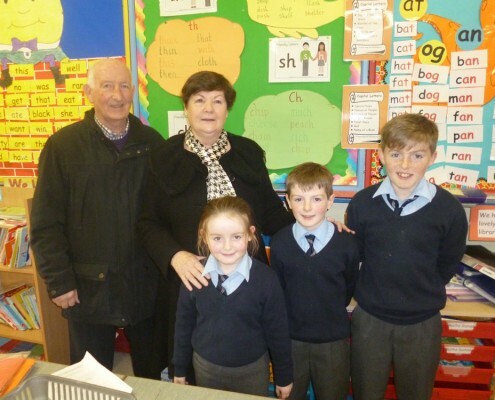 The children also interviewed their grandparents about school life long ago.